Location: 3rd Floor, District 1 of International Trade City. Yiwu Arts and Crafts Market has been established for more than 20 years. Now it contains 200,000 workers, and supplies the most varieties of photo frames, vases, crystal crafts and Christmas decors in the world. 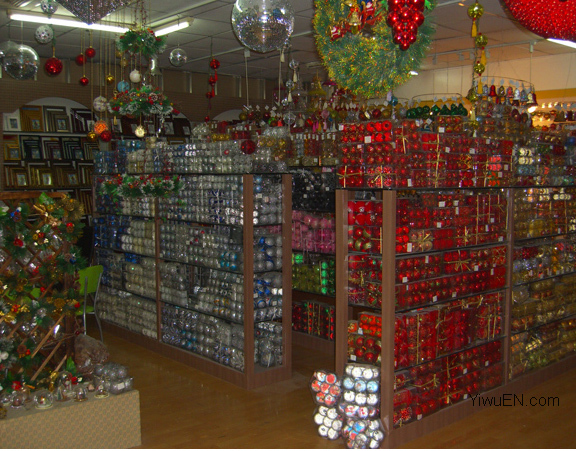 An official data shows that 50% of the Christmas decors in the world produced in China, then distributed to other countries. Update by Claire on 16th,Mar,2012.